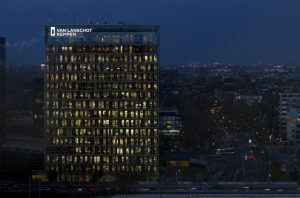 The event will take place on Thursday April 20th at 14:45 and will be hosted by APG Asset Management at their office in Amsterdam (Zuidas). Big data has spread from its initial commercial use in marketing and customer services to the financial sector. During the Spring Event three interesting speakers will address the big data trend in finance from different angles. Together they will guide us through their experiences of using smart ways to collect and process unstructured data in order to make better investment returns and get a better grip on risks. And lastly, not to mention, the costs at which these endeavours might come: is the privacy of the clients we tend to serve at stake? Will a big data scandal lead to the next plunge of trust in the financial sector? 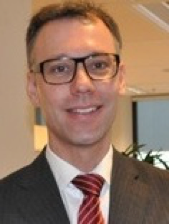 Dr. Gerben de Zwart (APG Asset Management, Head of Quantitative Equity Research), who is responsible for the systematically managed, listed equity portfolios at APG, will talk about social media monitoring for pension fund investors. Thomas Flury, DPhil (Man AHL, Senior Quantitative Analyst), who researches and builds quantitative trading models within the AHL Dimension team, will talk about how Man AHL uses machine learning to its advantage. 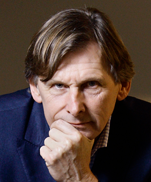 Finally, prof. dr. Jeroen van den Hoven (Delft University of Technology), who is a full professor of Ethics and Technology, will deal with the ethics surrounding big data. To conclude the event, there will be the usual complimentary drinks and walking dinner with plenty of networking opportunities for all participants. Please register using the link above or here. If you have registered, but cannot attend – please do let us know as soon as possible, so that as many people as possible can join the event!